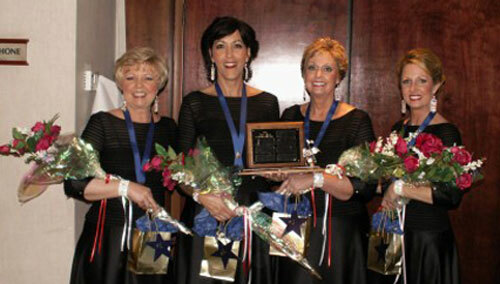 Each quartet that becomes a regional champion is inducted into Ovation, our chorus of quartet champions, the following year. 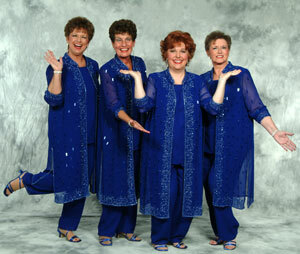 Ovation also provides entertainment after each quartet contest prior to the judges announcement. 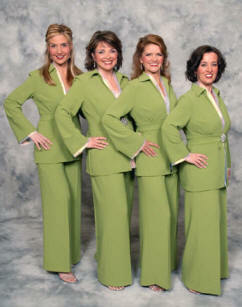 Ovation is energized and enthused! 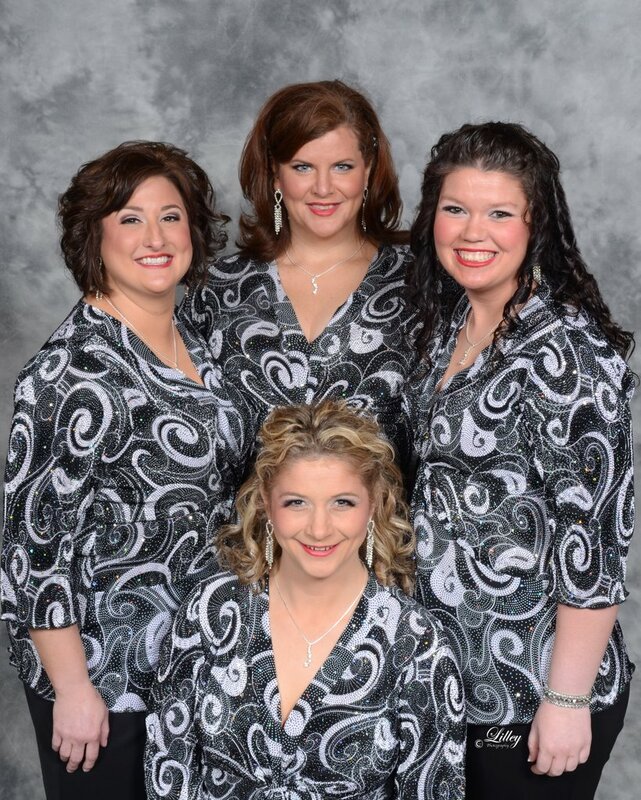 With a new management team and the input of its members, Ovation has goals and direction set in motion. 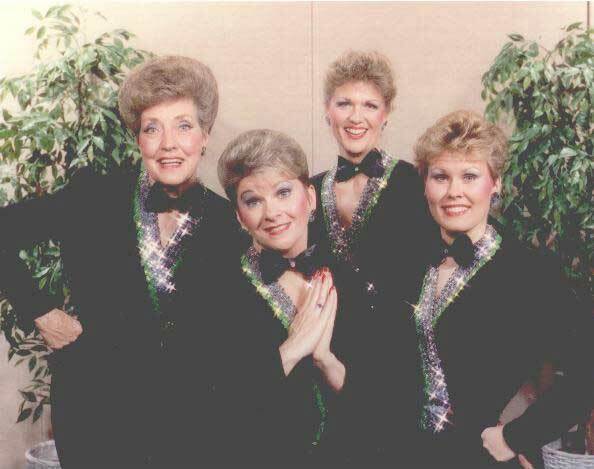 As part of this enthusiasm, new plans are in the works for some exciting educational and singing opportunities for all Region 13 members. 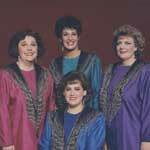 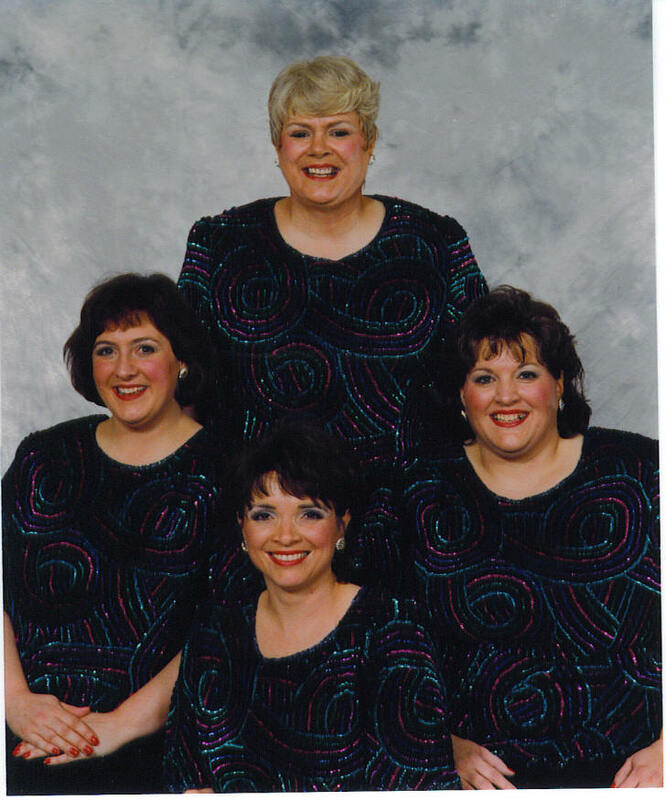 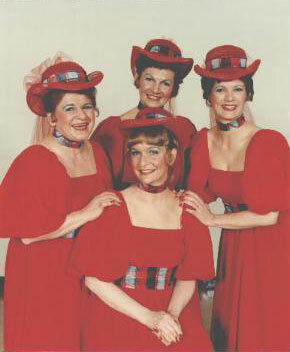 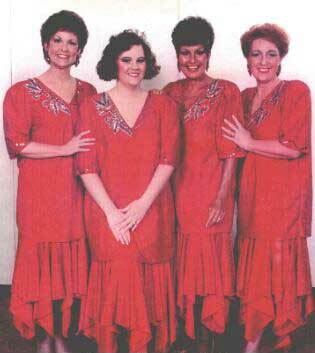 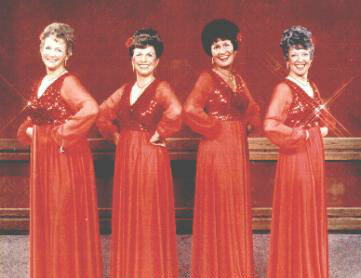 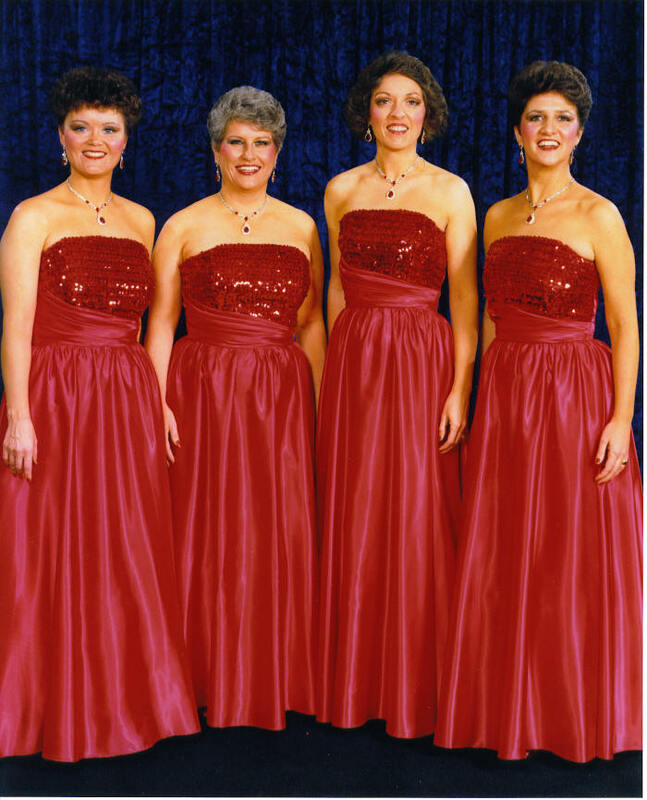 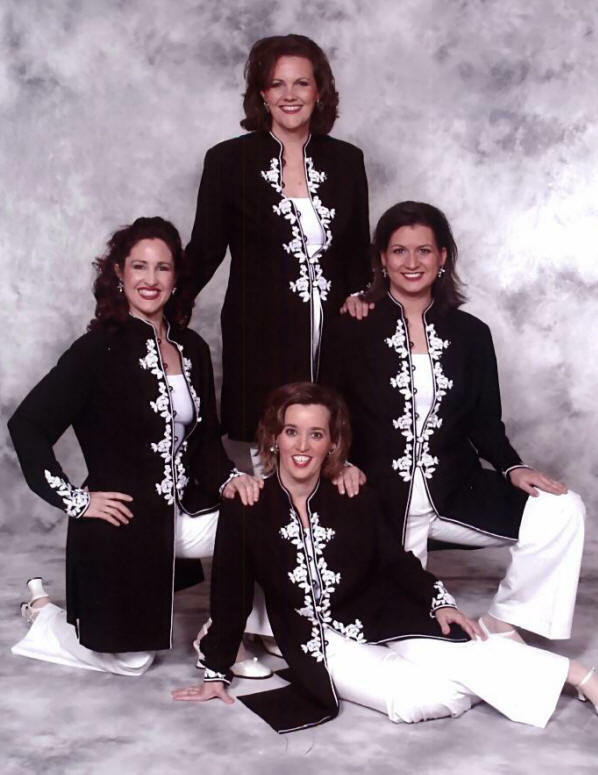 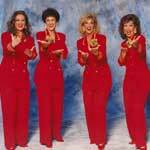 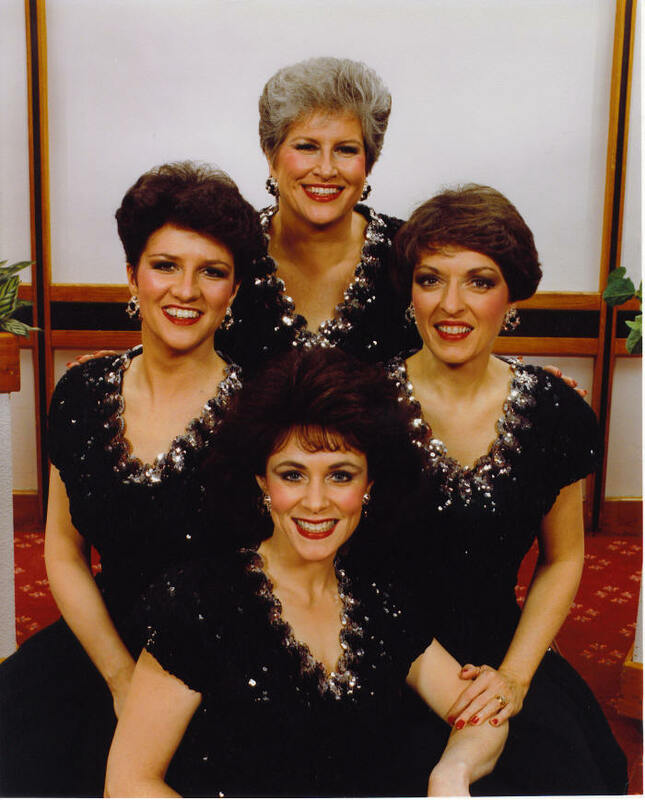 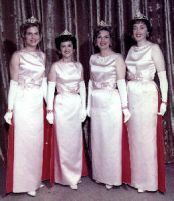 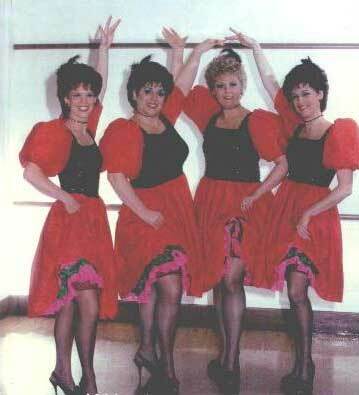 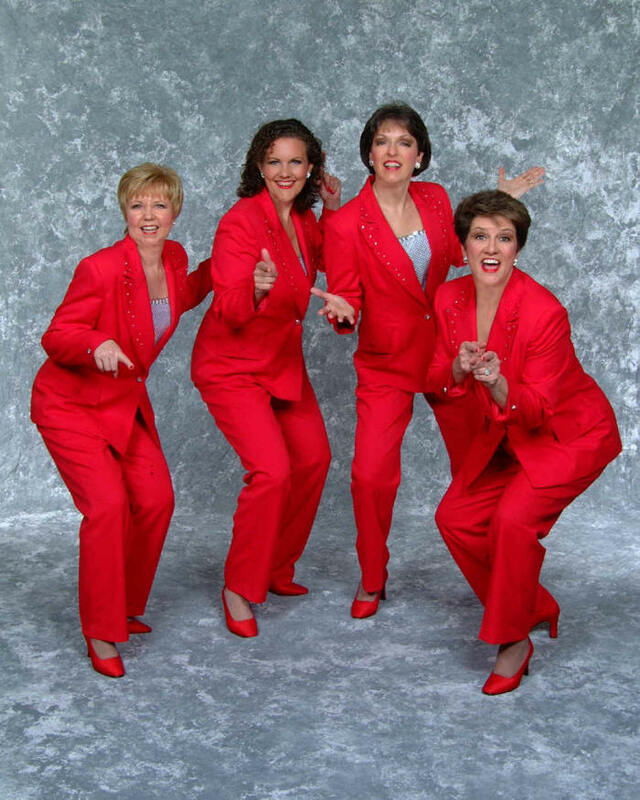 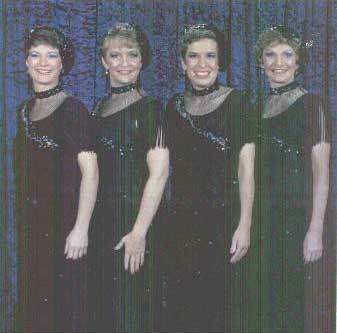 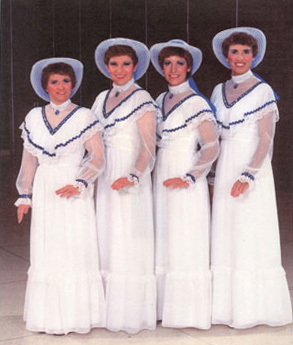 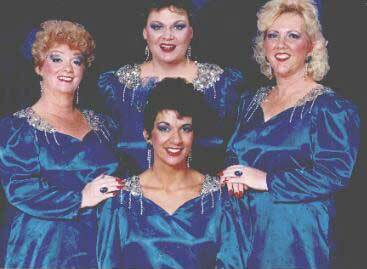 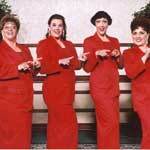 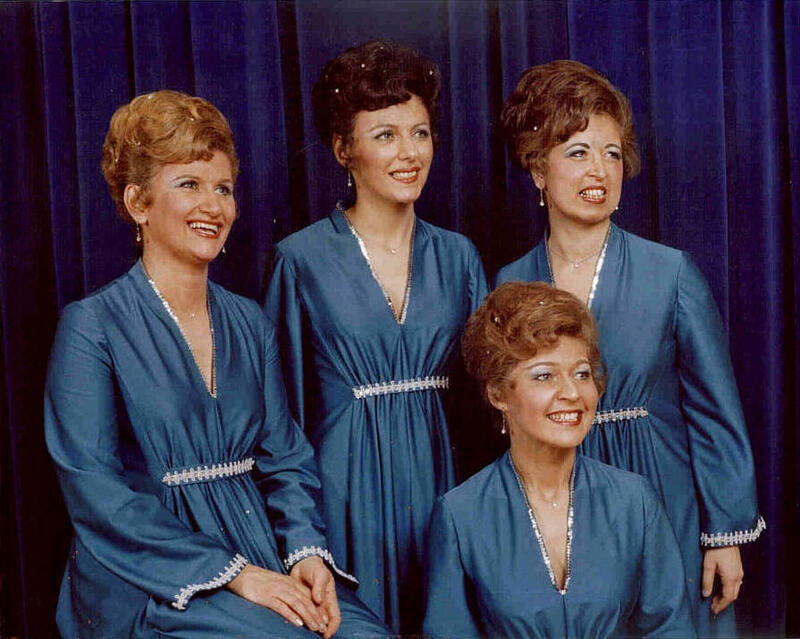 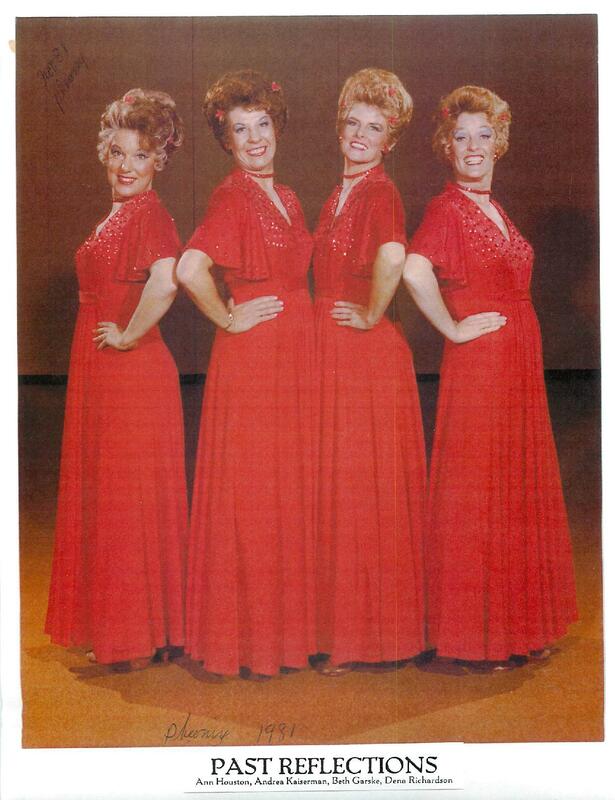 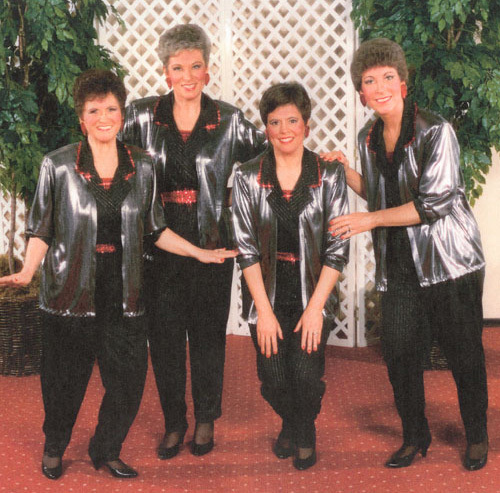 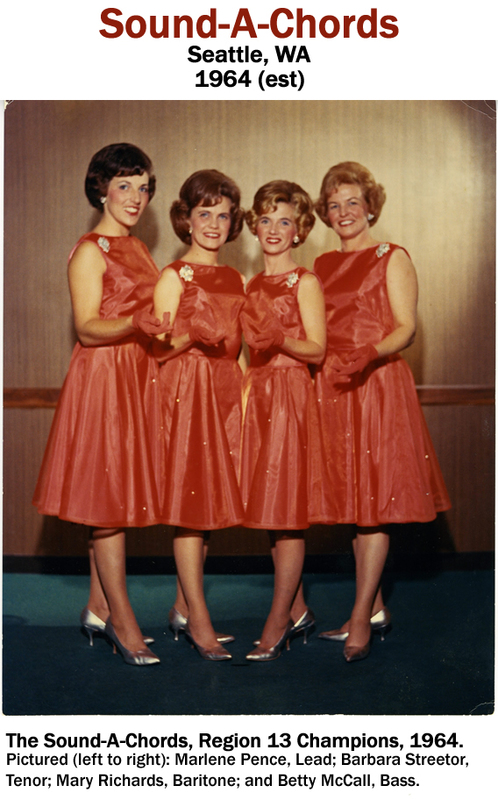 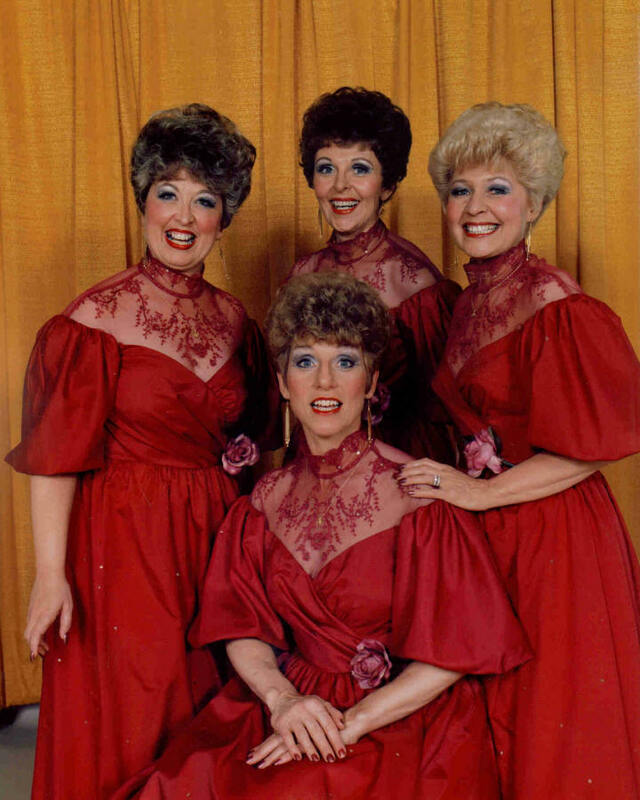 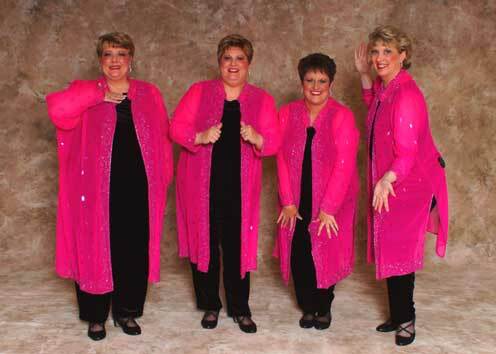 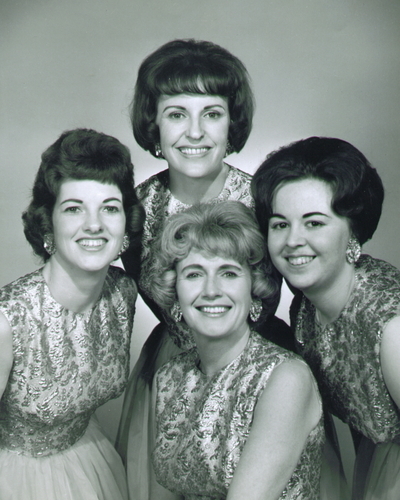 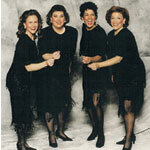 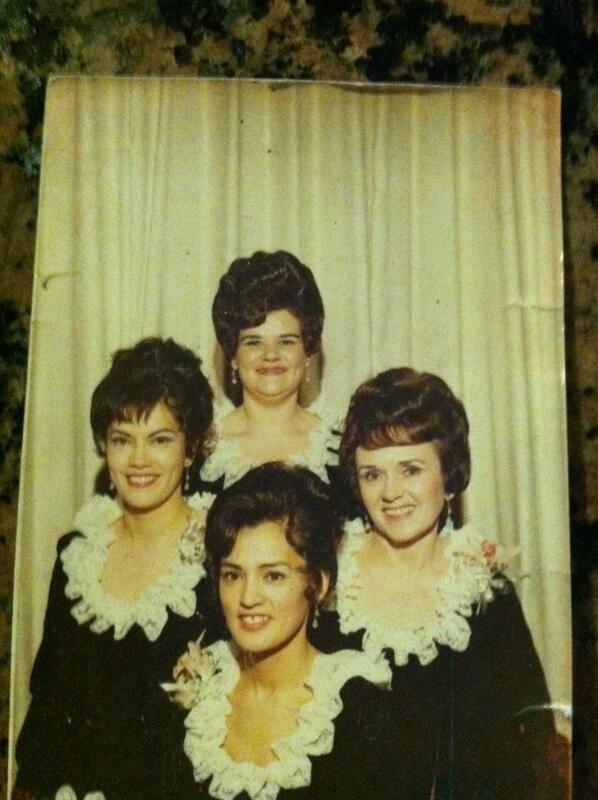 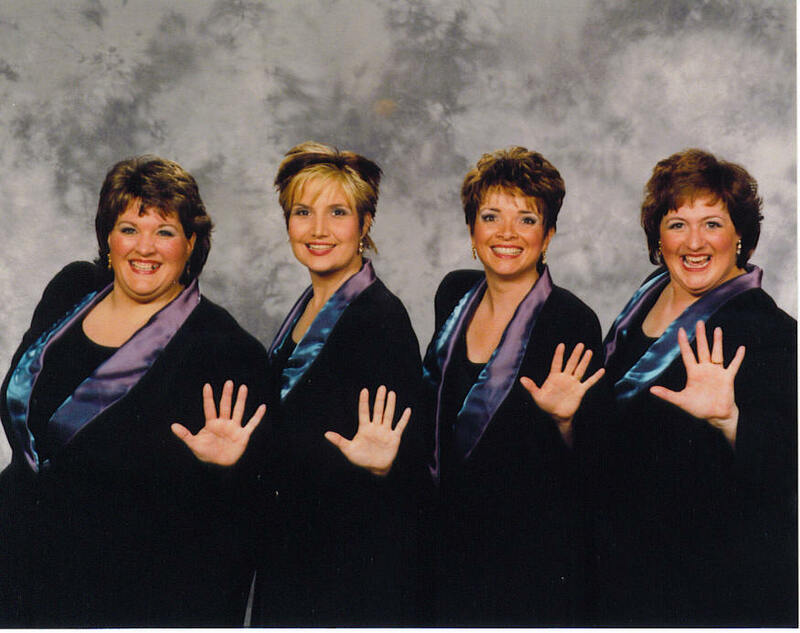 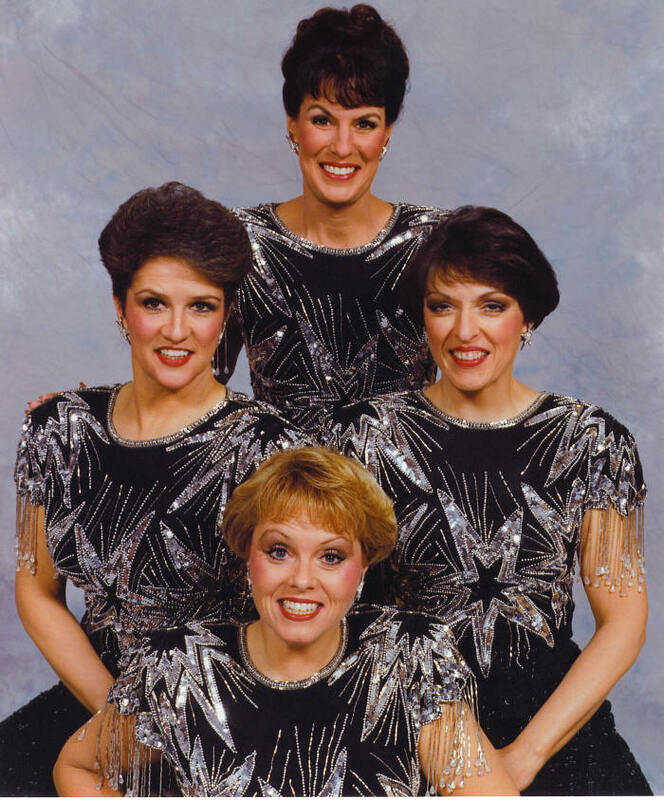 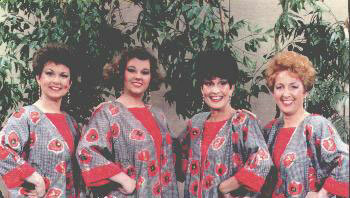 Listed below are our quartet champions since 1957; if the quartet name is hyperlinked, we even have a photo! 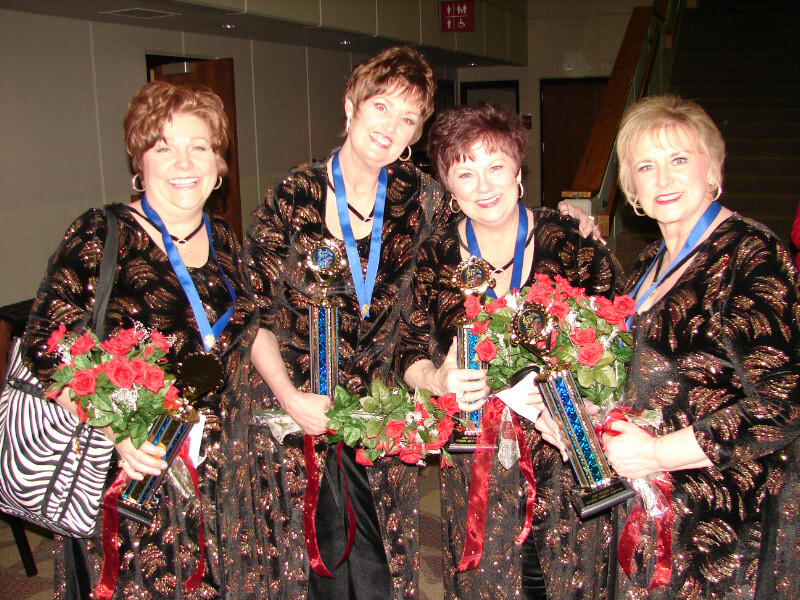 When parts of Mount 'n Shore Region 24 merged with us in 2013, we incorporated their Gold Country quartet champions into Ovation. 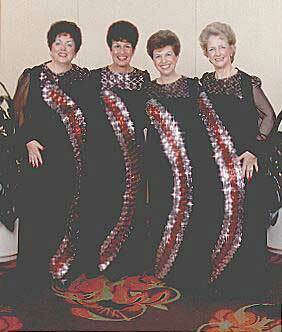 You'll see these quartets designated by an asterisk (*). 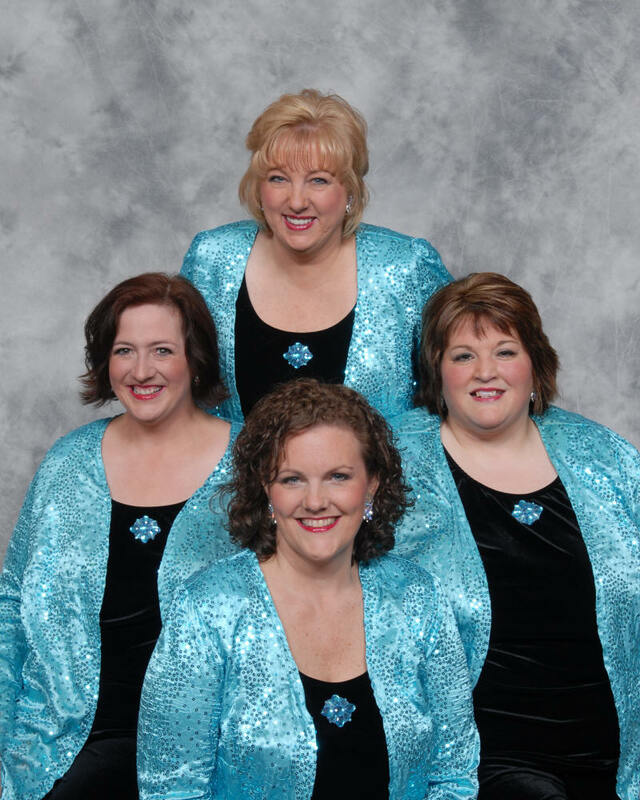 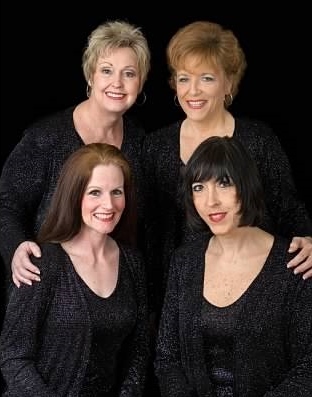 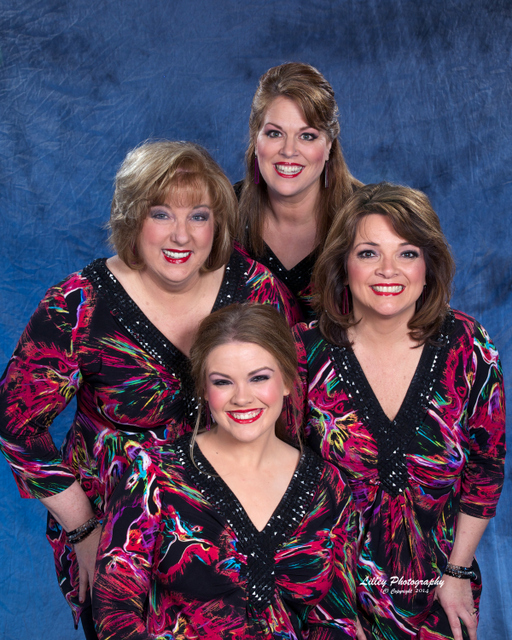 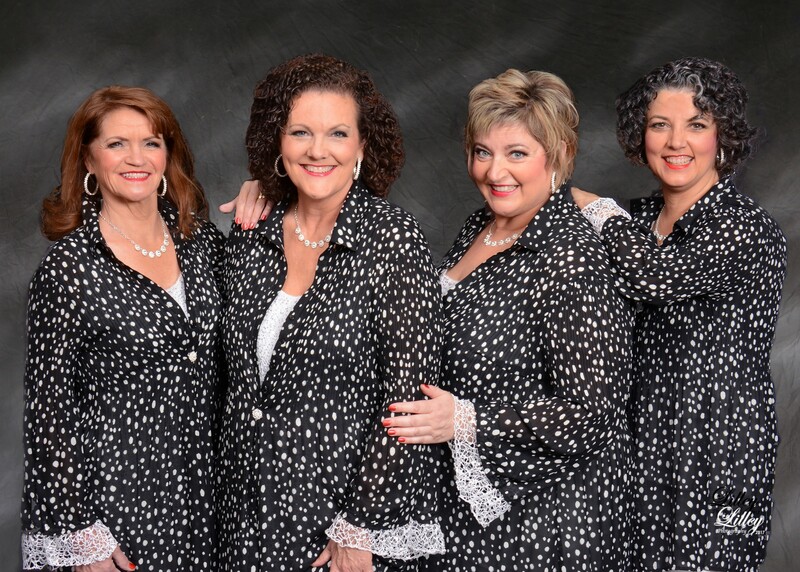 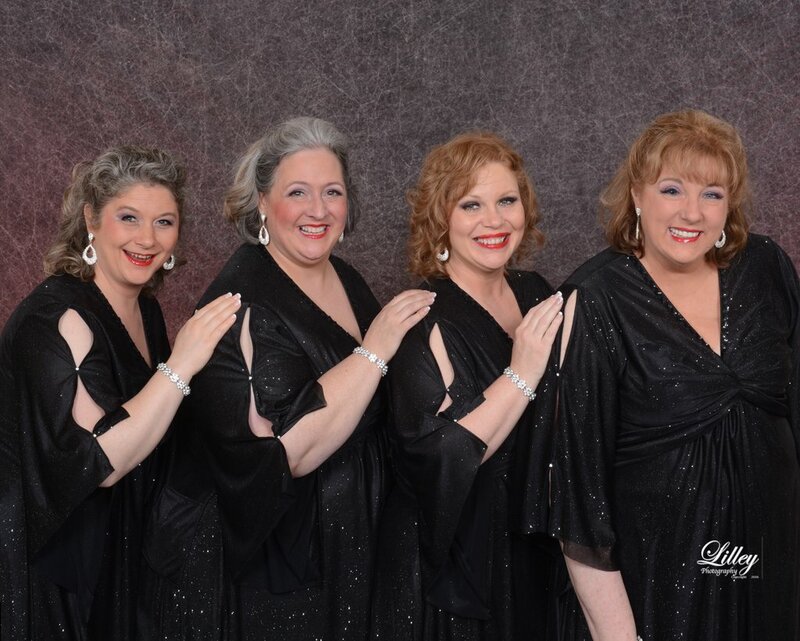 Many thanks to Jody Allen, for digging up most of the information about our winning quartets, to Nancy Kurth for the Region 24 information, and to Anita Gohl (1965, The Shalimars) for additional details. 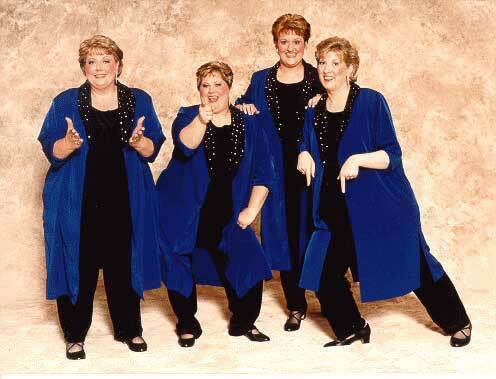 However, we're still missing some information. 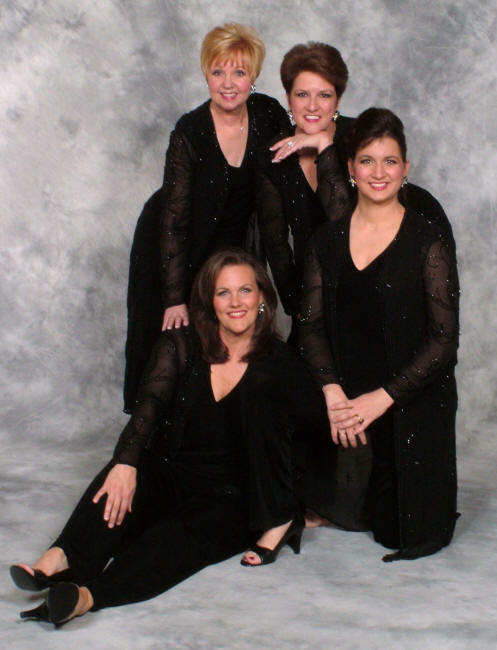 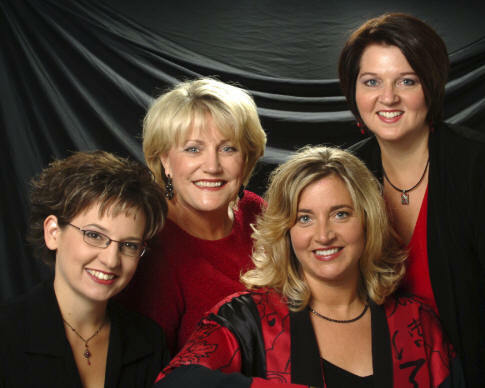 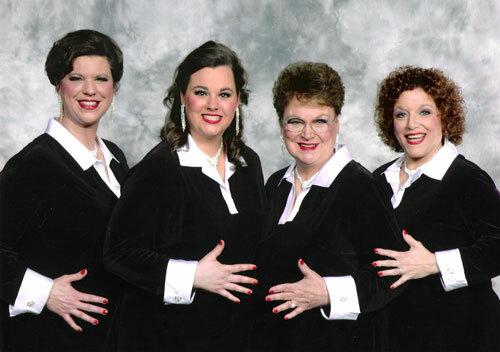 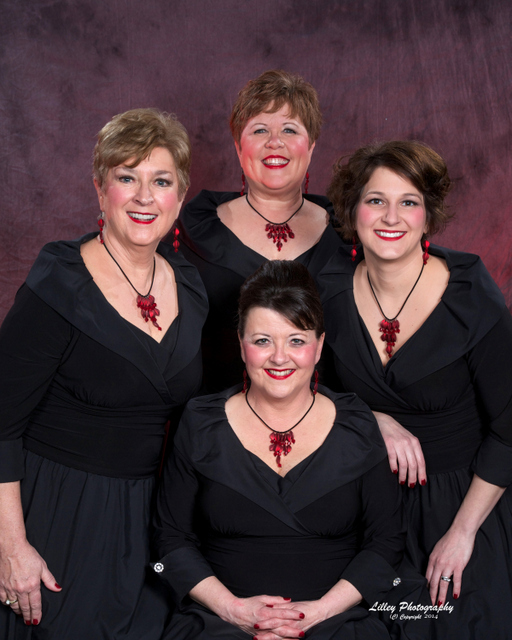 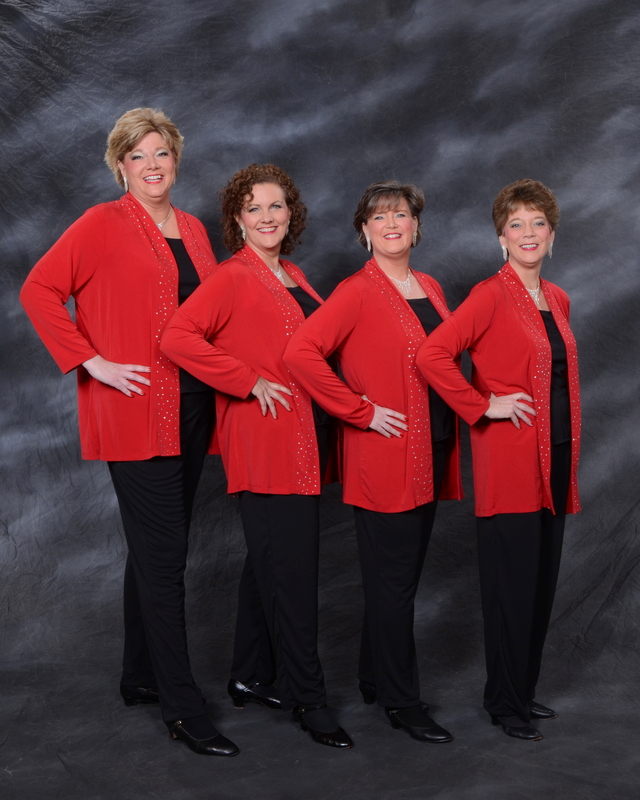 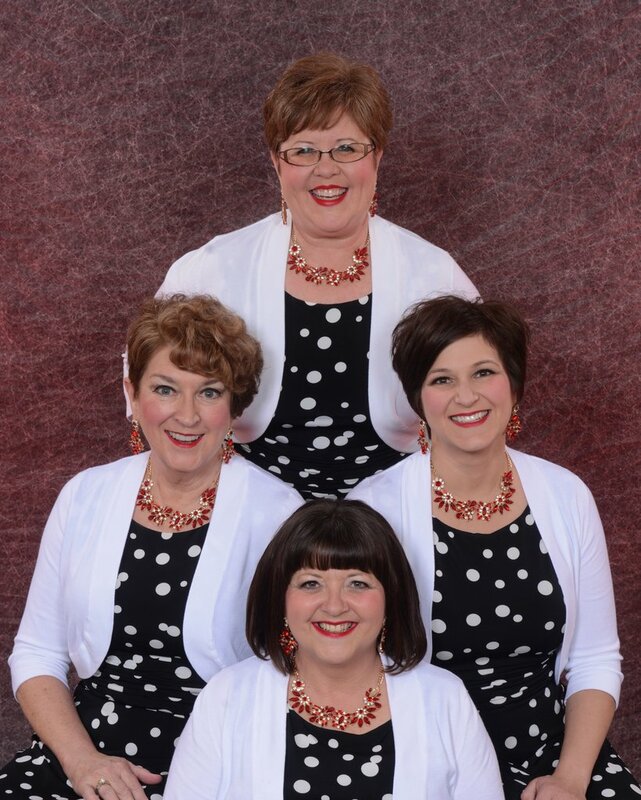 If you know any of the missing quartet personnel, their chapter affiliation(s) or have a photo, please contact the webmaster with your information. 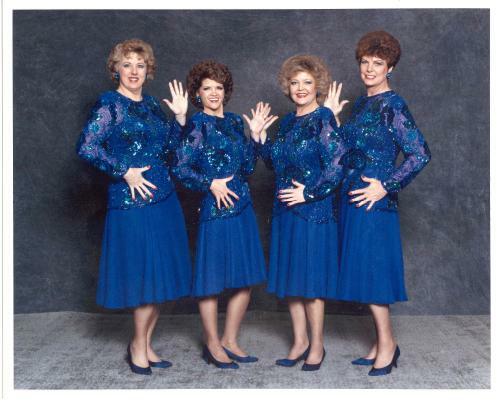 We'd really appreciate it! 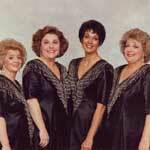 All quartet personnel are listed in tenor, lead, baritone, bass order. 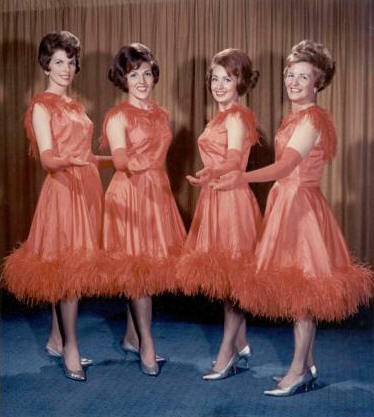 Puget Sound and Lakeside Chapters More information about Sea-Adelines can be found here!